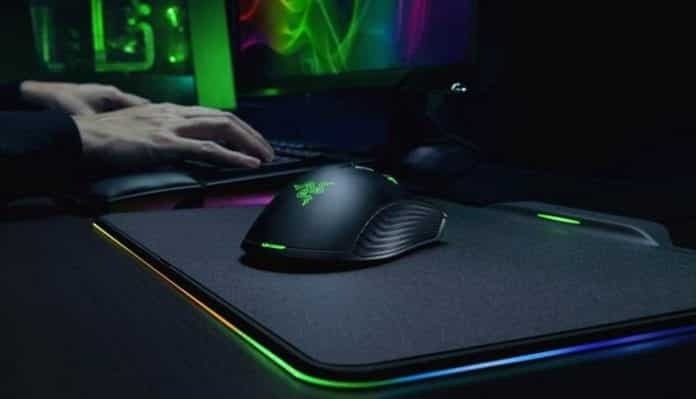 Razer, the leading global lifestyle brand for gamers, revealed the world’s first battery-less wireless gaming mouse, that will give a new battery-free wireless gaming mouse experience to its gamers. The new mouse and pad combo from Razer allows the mouse to be charged simply through a connection with the pad. The Razer Mamba HyperFlux and the Razer Firefly HyperFlux are Razer’s first products to be equipped with this revolutionary technology. The Razer Mamba HyperFlux is also equipped with Razer’s proprietary Adaptive Frequency Technology (AFT) and 16,000 dots-per-inch (DPI) 5G optical sensor for “superior signal strength”. When the pad is connected, the mouse will never lose charge. Both are equipped with Chroma lighting technology, and are capable of unique customizable lighting profiles and in-game effects. Further, the Firefly HyperFlux mat, the latest in Razer’s RGB mouse mat line, features dual-sided hard and cloth surface to allow flexible playstyles. Further, a cable will also be included with the Mamba mouse in case people want to use it without the mat, Razer noted. The Razer HyperFlux wireless hardware combo will sell for $249.99 / € 279.99 and is available on RazerStore.com and through select retailers in Q1 2018.